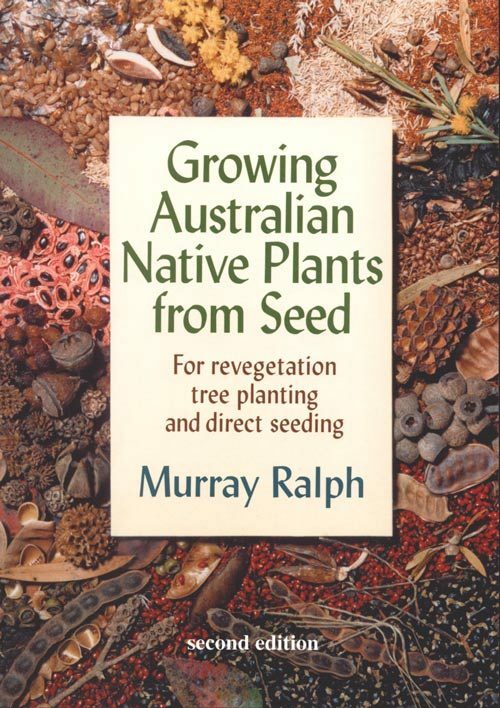 Growing Australian native plants from seed: for revegetation tree planting and direct seeding. This edition has been significantly updated to incorporate recent research and new developments in seed propagation of Australian native plants. The companion book Seed collection of Australian native plants is available. Bushland Horticulture, Octavo, paperback, line drawings. Artist/Author: Bonney, Neville and Annie Reid. 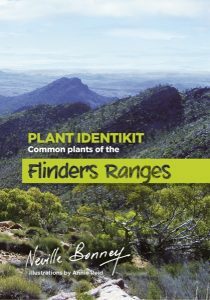 In this handy pocket sized guide, Neville Bonney introduces more than fifty of the plants found in the Flinders Ranges, many of which are unique to the arid zones of inland Australia. 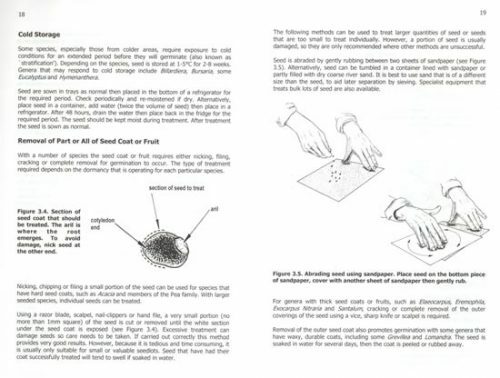 The booklet has been revised with the addition of colour photographs. Artist/Author: Australian Biological Resources Study. We will take orders for future volumes. We also hold comprehensive back stocks of published volumes. This volume describes 17 families of monocots in 76 genera and 256 species. Most of the families are aquatic, and include the sea-grasses, pond weeds, and some major agricultural weed species. Four families are entirely or mostly terrestrial. The aquatic families are all small in number of species, and two, Juncaginaceae and Posidoniaceae, have their greatest diversity in Australia. Lemnaceae contains the world’s smallest and most reduced flowering plants, some as tiny as 1 mm long. Also available in hardcover [stock id 13110]. 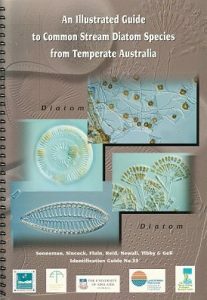 An illustrated guide to common stream diatom species from temperate Australia. Artist/Author: Sonneman, J.A. et al. 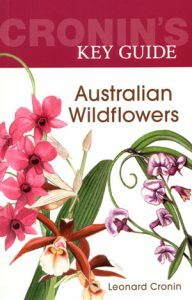 Cronin’s key guide to Australian wildflowers. 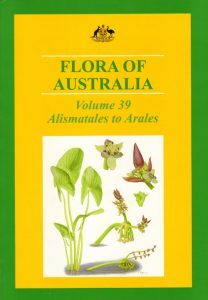 Includes more than 590 wildflowers from all parts of Australia. Unique visual keys to make identification fast and simple. Each species beautifully illustrated and described in clear, concise language. There are distribution maps for every species. Leonard Cronin has spent 30 years studying and writing about Australia’s flora and fauna.